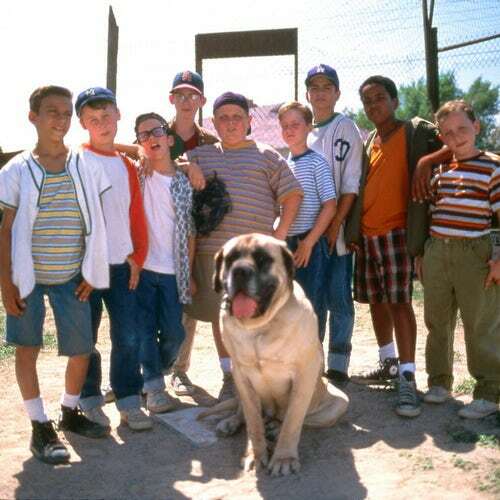 In the summer of 1962, a group of friends play baseball, learn how to steal a kiss from a lifeguard, and do battle with a dog that is definitely not neutered. 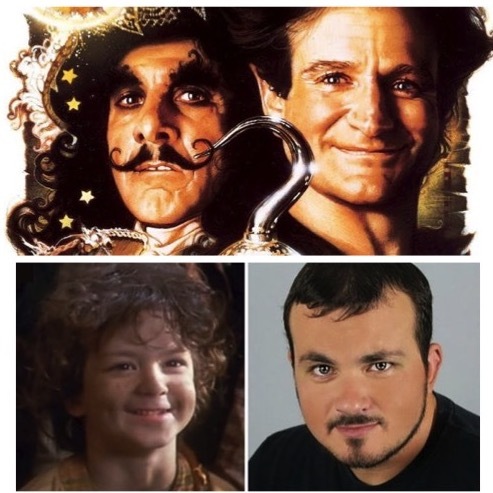 Steven Spielberg takes on a classic children's tale, with Robin Williams as an adult Peter Pan returning to Neverland in 1991's Hook. It’s a tale as old as time… a prince is transformed into a hideous beast, and the only thing that can break the curse is true love. 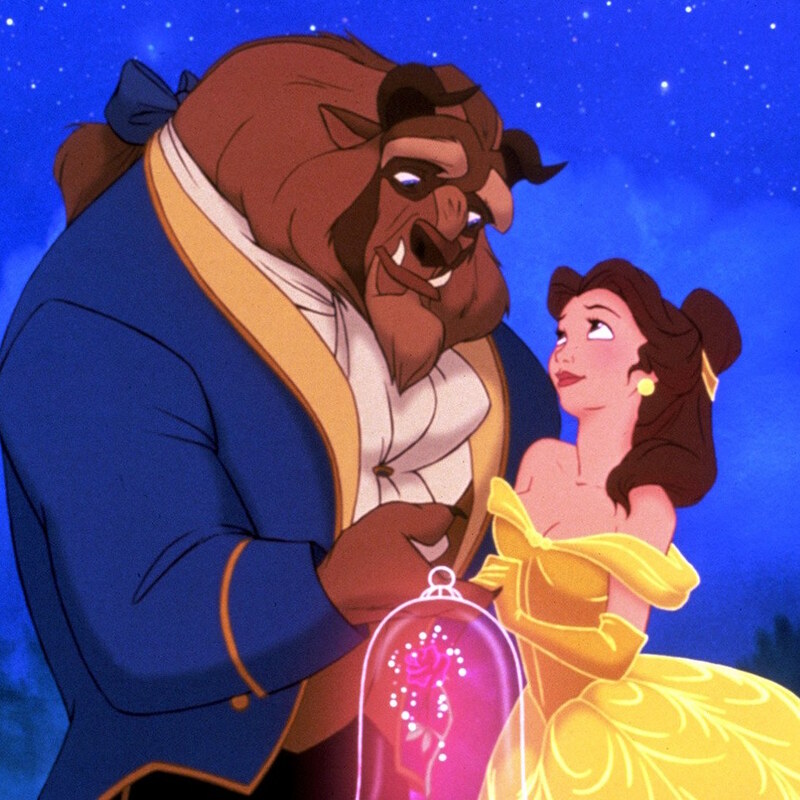 What are the best Disney songs ever? Why is a young prince cursed for refusing to allow a witch into his home? 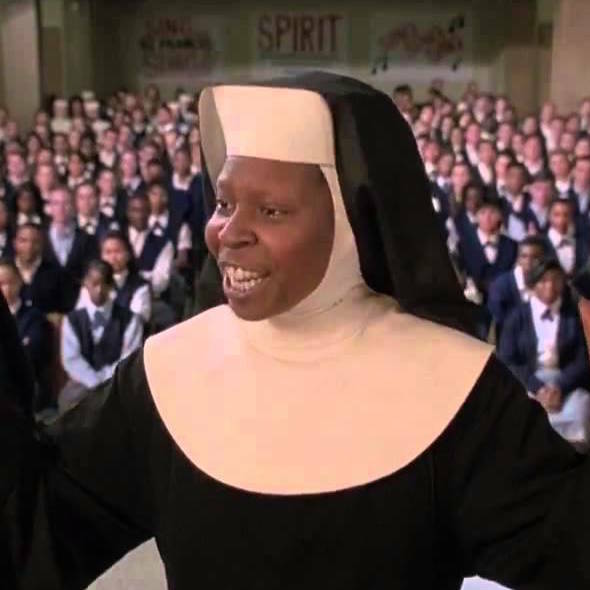 A lounge singer witnesses a murder, joins witness protection, and breathes new life into a church choir in the 1992 comedy, Sister Act. 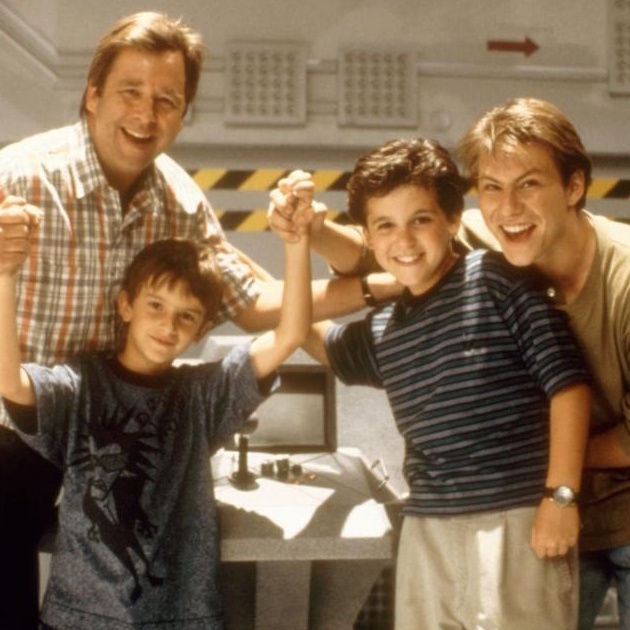 Put on your Power Glove and find that warp whistle: we're talking about 1989's love letter to Nintendo, The Wizard.